Geoff Campbell (@GeoffBCampbell) is the digital communications coordinator at Hebron Academy, an independent boarding and day school in Hebron, Maine. 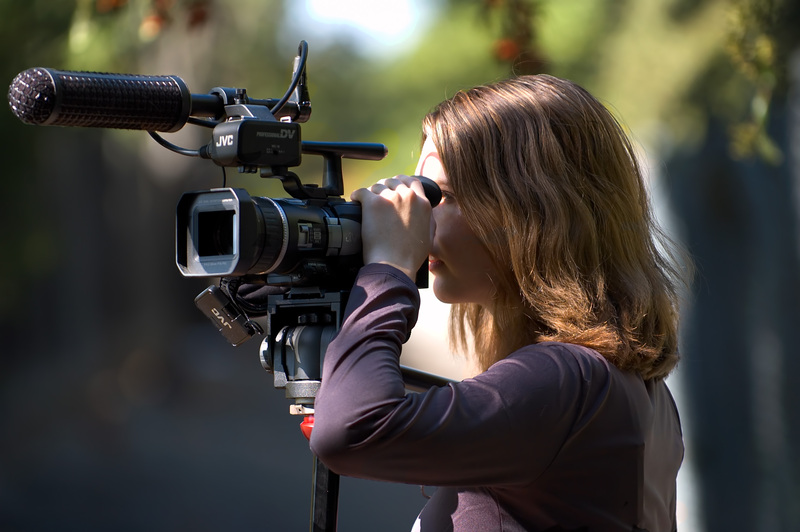 Video is an important marketing tool for independent schools. According to a 2012 survey by Noel-Levitz, 45 percent of college-bound juniors and seniors think videos are one of the best ways to learn about a campus location and community. Independent schools should also focus on videos as a means to market to prospective students. As noted by Patrick Bassett, former president of the National Association of Independent Schools, schools need to compete on one or more of the following: brand, price or uniqueness. Video is a very effective way for schools that do not have a strong brand name and are unable to compete on price to demonstrate their uniqueness. The videos below highlight how several different schools are able to effectively market through differentiation and include key points that are unique to their respective institutions. The video below from Bates College offers different perspectives on the Bates experience and provides a clear sense of place while also noting the diverse areas of study and types of students that excel at Bates. This professionally-produced Phillips Exeter video conveys the value of donations in a visually interesting way despite the common message of all annual fund solicitations: please donate to our annual fund to enable the school to continue providing top-quality programs for its students. Not every institution has the time and financial resources to produce a video of such caliber, but schools can tell their story even with limited resources. For example, Exeter also recorded one student’s take on the school. This type of video provides insight and can be produced on a limited budget. This student-made video from Cate School warmly welcomes accepted applicants to a community that is full of opportunity. In less than four minutes, it speaks to prospective students and their parents—coming across as authentic despite many of the scenes being staged—of a school where students are challenged to reach their full potential, athletics are valued and where students enjoy a supportive, international community with strong social bonds. This memorable video from The Academy of the New Church provides a clearly articulated message about the school’s unique teaching philosophy. Weeks after watching it, the viewer will likely remember its central argument: that separating boys and girls from one another for most of their education and then bringing them together in class as juniors and seniors makes girls more confident, boys more focused on schoolwork and both better members of society. Finding what is unique about your school entails researching the market and what competitors offer, but it is also about looking inward and exploring what your students appreciate most and what the community takes pride in. In that vein, the communications office at Hebron Academy has been working to expand the school’s nascent digital communications to its fullest potential and will be working to bring the sights, sounds and people of Hebron Academy to our target audiences through video profiles in the near future. What do you think is most important to include in a video about your school? Has your school produced a video? Share it in the comments below.